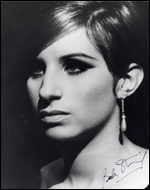 Discopop Directory: Is Barbra Streisand heading to number one? Most chart watchers assumed this week's battle for number one would be a three-way fight between Kings Of Leon, Joe McElderry and Cee-Lo Green - but a quick look at the iTunes chart today reveals a fourth contender, released on a tiny, independent record label, that's threatening to overtake the competition. Okay, it's actually A-Trak and Armand Van Helden, who've cobbled together one of those big, dumb party records that owes a sizeable debt to the filtered disco of Stardust's Music Sounds Better With You. 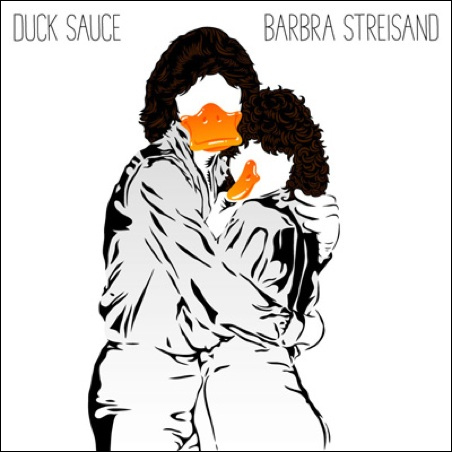 It's based around a sample of Boney M's Gotta Go Home and features a deadpan TV announcer repeatedly intoning the words "Barbra Streisand" over the top. When I first heard it on the radio, I thought it was a joke. The music dips so dramatically to make way for the voice-over that it sounds like it's being mixed live in the studio. But no - it's a real song, made by real musicians, with the best single cover of the year. Roisin Murphy has been closing her DJ sets with it and it has made Radio One's A-list. The video also has a scree of celebrity cameos from the likes of Kanye West, Pharrell Williams, Erza Koenig and ?uestlove. To be honest, I'm not massively keen on the song - which starts off brilliantly, but fails to build to a suitable climax. But it would be interesting if this stoopid dance single track triumphed over the carefully stage-managed chart campaigns of the major labels and former X Factor contestants. What's your preference for this week's chart topper?